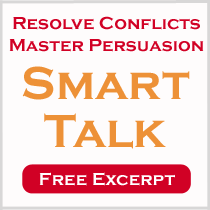 Summary: My company helps leaders create and deliver stronger messages, manage conflict, and transform teams. In a nutshell, our training gets results and advances careers. Host: Most people know me as the host and creator of The Public Speaker podcast which has earned over 11 million downloads since debuting in 2008. The show has remained an iTunes top 3 podcast in the careers category for over three years and was nominated as a top five podcast in 2009 (business category) and 2010 and 2013 (education category) of the prestigious PodCast Awards. Popular episodes include: introducing yourself, handling difficult conversations, overcoming speaker’s nervousness, writing LinkedIn recommendations, speaking diplomatically, and using gestures. In April of 2011, the Philadelphia Business Journal chose www.lisabmarshall.com as a “Social Media Star” and won “People’s Choice” for the most innovative use of social media. I’m also host of Smart Talk: Inspiring Conversations with Exceptional People which launched in January of 2014. Consultant/Coach: However, working together with organizations and individuals is what I love most (and is what pays the bills). I love creating significant transformations – personal, professional and financial – through developing and enhancing communication. For example, I’ve helped organizations build stronger teams, manage conflict, create stronger, more effective messages, and deliver better presentations. In addition, I’ve coached many senior leaders one-on-one to develop stronger executive communication skills. Clients include Johns Hopkins Medicine, Harvard University, NY Academy of Science, Memorial Sloan-Kettering Cancer Center, University of Pennsylvania, Genentech, and Roche among many others. I hold masters with duel degrees in interpersonal/intercultural communication and organizational communication. 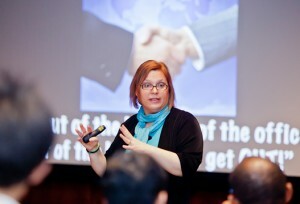 Speaker: I’ve been keynote speaker and workshop leader for well over a dozen years. 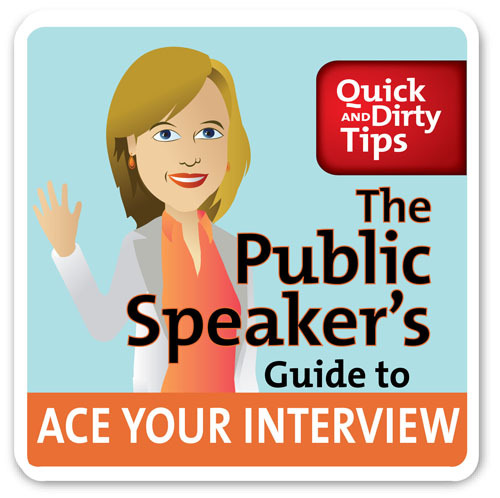 I’ve spoken on a variety of topics in the areas of public speaking, networking, social media, conflict management, interviewing, and persuasion. All programs include practical, evidence-based, approaches to solve complex communication issues and are highly specific for each audience. 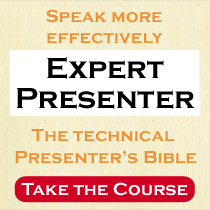 Author: I wrote the workbook Technical Presenter in 1995 and in 2003 created Expert Presenter a multi-media web-based course. 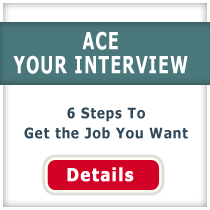 In 2009, The Public Speaker’s Guide to Ace Your Interview: 6 Steps to Get the Job You Want was published by Macmillan Audio followed a year later by the self-published ebook version of Ace Your Interview. I co-authored a short ebook, Quick and Dirty Tips to Life After College which was released in summer of 2012. 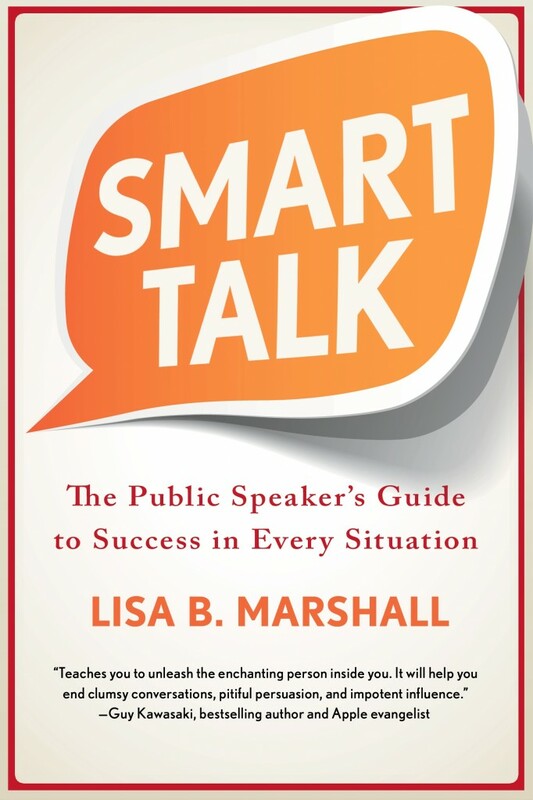 My latest book, Smart Talk: The Public Speaker’s Guide To Success in Every Situation, is no ordinary book–it’s a swiss army knife of communication—a set of tools to build strong relationships and avoid communication breakdowns. This practical, must-have book is available in print, ebook, and audio versions. 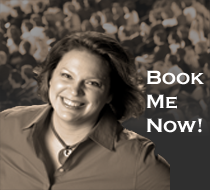 My newest web-based training course is Powerful Presenter and it includes over 30 hours of training. As an Hewlett-Packard content partner, I create a 3X weekly brief global publication, Smart Talk: Lead, Influence, Inspire. I’m a regular contributor to the American Chemical Society inChemistry and my work has been featured in diverse media from Huffington Post, to CBS Money Watch, Ragan.com, Woman’s Day, Cosmopolitan and Glamour. At Home: When I’m relaxing I enjoy spending time with my family. I also enjoy photography, the Spanish language, dance fitness and rollerblading. I love music and singing (even though just today, my daughter said, “Mom, shhhh! 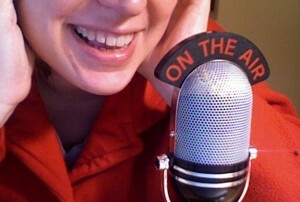 I want to hear the SINGER sing–not you!”) I live near Philadelphia with my husband and identical twin daughters. Oh, and I’m now officially a soccer mom! P.S. I couldn’t do everything that I do without the support of an awesome team. Communication to Lead, Influence, and Inspire.